Ah! 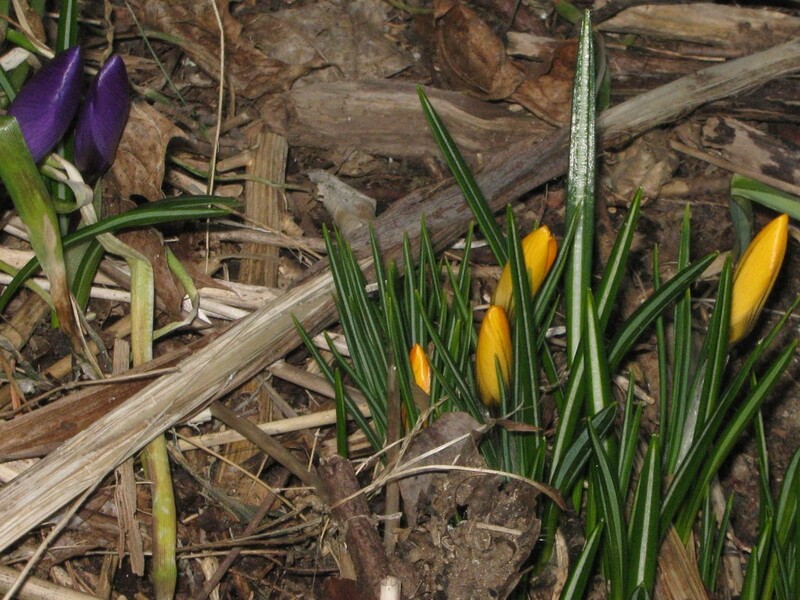 I love the sight of crocus in the afternoon. It looks like spring.